Radiall DC blocks are passive coaxial components that prevent the flow of direct current frequencies to RF signals. DC blocks are available in 50 Ohm and are RoHS compliant. 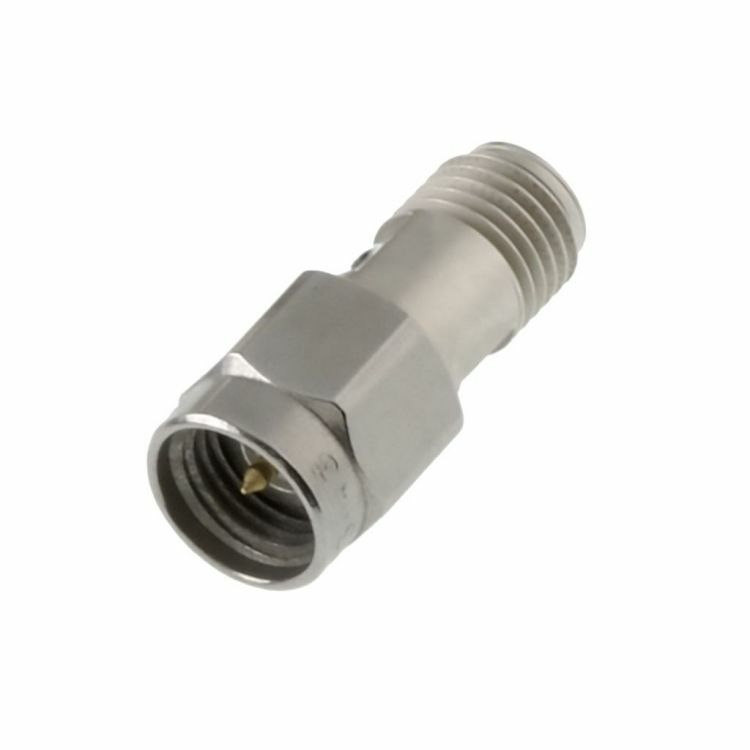 Radiall's 50 Ohm coaxial DC blocks can be ordered with 2.92mm, BNC, Type N, SMA, QMA & TNC connector types and have frequency ranging from 10 MHz to 40 GHz.